There’s a saying that God is in the details. Maybe Google is in the map, but God is in the creases of the map. (Even if it’s a digital map,) Courtney – Maui Jungalow blog. 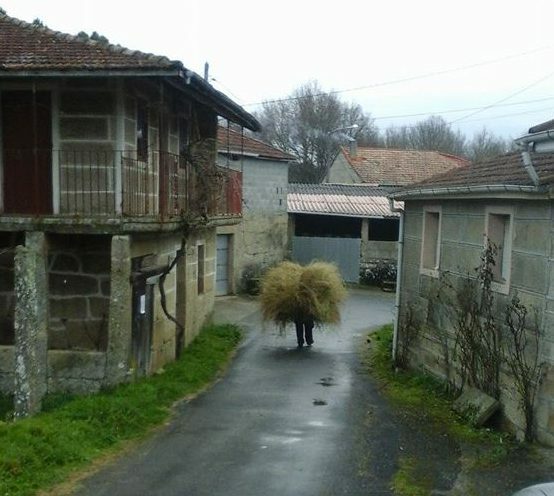 I love Galicia – lived in Santiago for a year in 1986 and keep returning.